Developing and managing your risk profile is key to identifying your most significant threats. To determine your threats, you must ask yourself three questions. You ask yourself this question, so you know what your most important assets based on your situation. People - Family, friends, etc. Consumables - Food, cash, etc. Intellectual Property - Wi-Fi, Computer files, etc. What Do I have to Protect It From? You’ll want to protect your assets from either Mother Nature (natural disaster), or human threats (intentional and unintentional actions). When managing your risk profile, you'll want to research your local crime statistics, so you understand your current threats. When looking for this information, check with the local police, or on the web. What Do I have to Protect It With? There’s a wide variety of possibilities. Some of which are alarms, dog, locks, fence, firearms, etc. Does the threat want to harm you, steal from you, etc. Your perimeter is not necessarily the outside skin of your home. You may have to expand your “perimeter” past your house, or property line to deal with actual threats. Your threat assessment and research will help you determine where your security perimeter should begin. Is accomplished by making your neighbor’s home look like a more natural target. You do this by making your home look like it's more trouble than it’s worth. Things to help with this are alarm signs, dogs, lights, a car in the driveway, etc. You need to know when someone crosses your perimeter. There are some items such as an inexpensive sensor, a barking dog, motion lights, etc., that accomplish this. 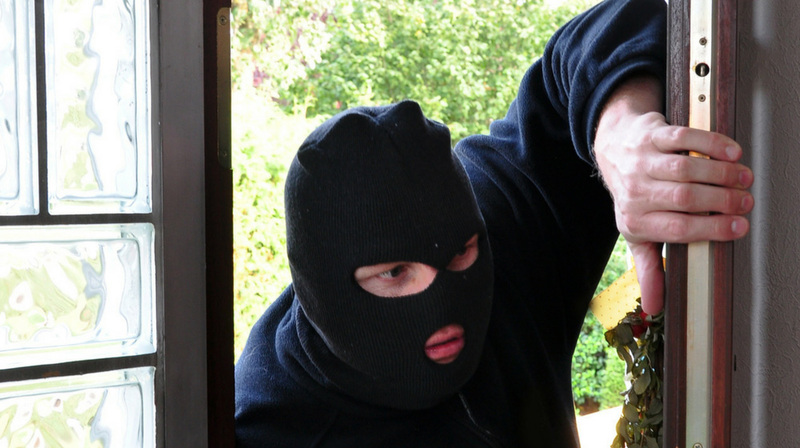 When someone or something enters your property, you need to assess its intent and possible course of action. Is the person a UPS worker, lost, coming to cause you problems, etc.? This assessment will help you to determine the next step in your course of action. Use items, or technology that is designed to slow down a threat. A simple rubber doorstop can add precious seconds to your ability to respond appropriately. When you think you have no other option, respond with the appropriate level of action. Remember, physical confrontation of things such as money, computers and other home items may not be worth the effort and trouble. Confronting the threat, if it’s a person, is not always the best course of action. If you do confront a person, try to pre-plan that your most precious assets, family members, heirlooms, etc., are behind you and your defensive measures. When confronting a threat, never forget you could be liable both legally and civilly for your actions. That means you could be on the hook for paying the bad guy millions of dollars and going to jail. Remember, when the bullet leaves the barrel you own it and all of the consequences that go with it. The use of natural and visually appealing man-made features to provide security options. An example of this is all of the planters around federal buildings. While they are nice to look at, they are meant to keep vehicles from attacking the building. Always work on improving your understanding of the development of ongoing situations. This will allow you to be a better, more accurate problem solver. If you have any other thoughts or questions about managing your risk profile, please leave a comment below. 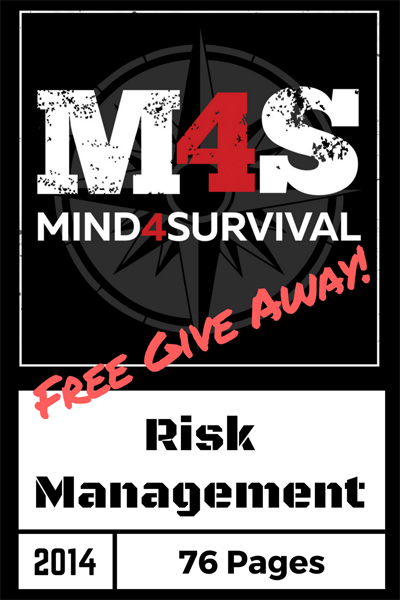 Sign up to receive your free copy of the ATP 5-19 Risk Management PDF.